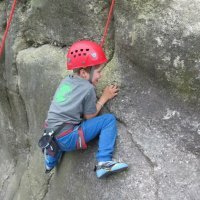 "enjoying the ride is more important than performing"
Our ambition is for everyone to be able to participate, no matter previous experience. You don't have to be neither super fit nor used to outdoor life. 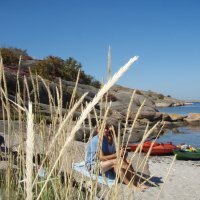 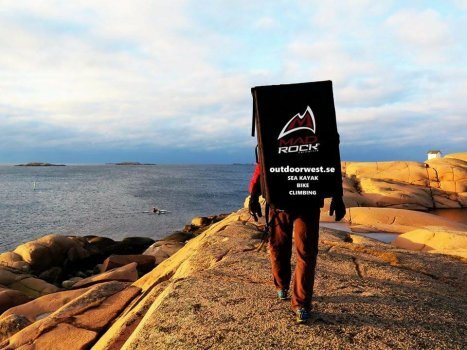 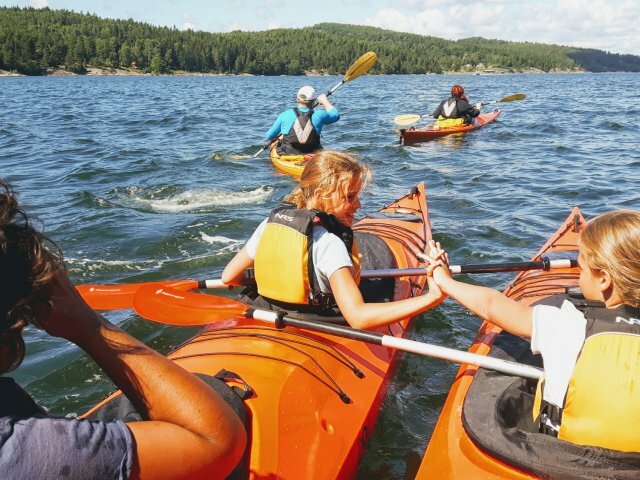 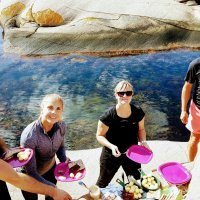 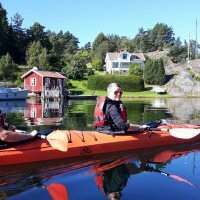 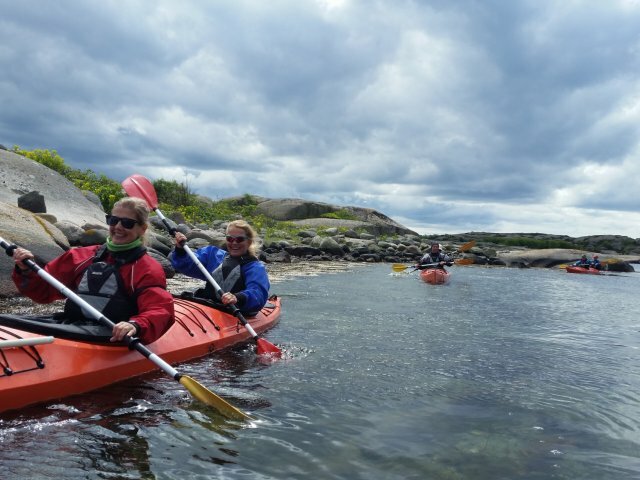 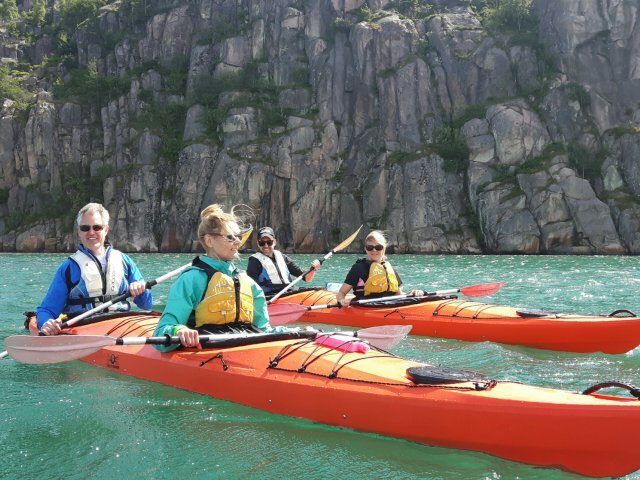 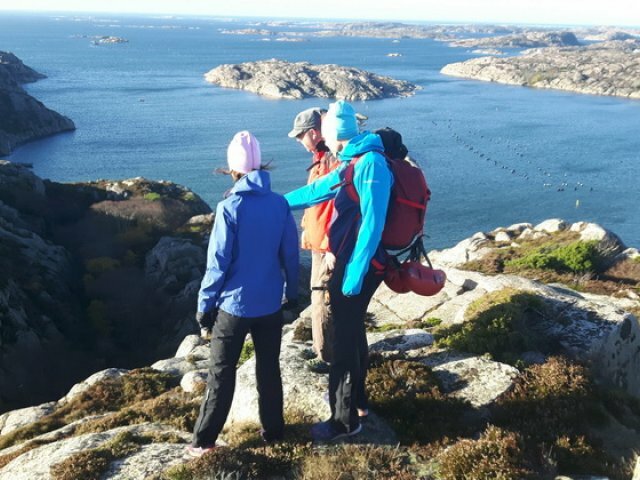 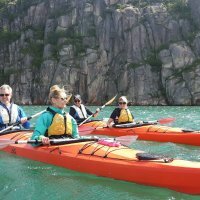 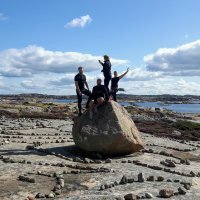 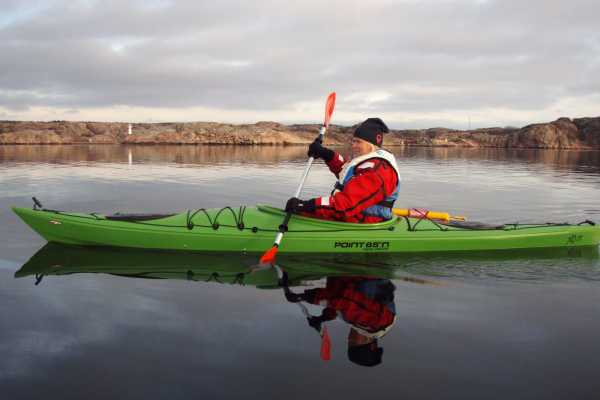 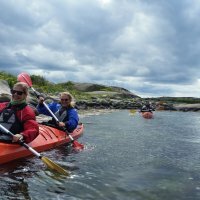 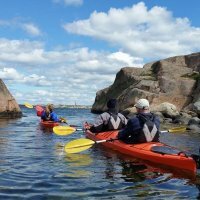 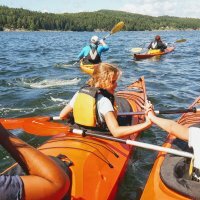 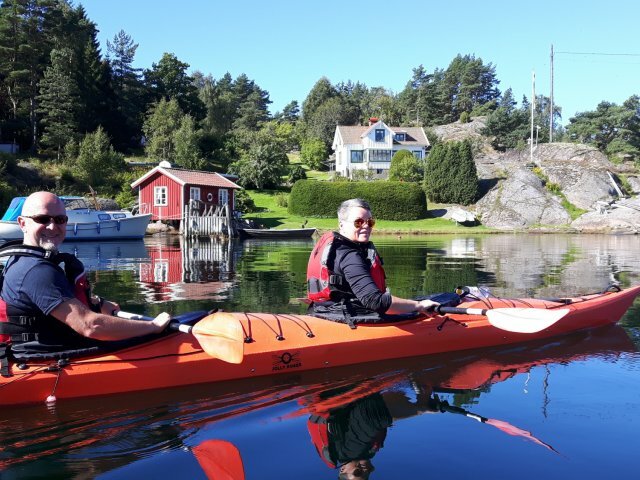 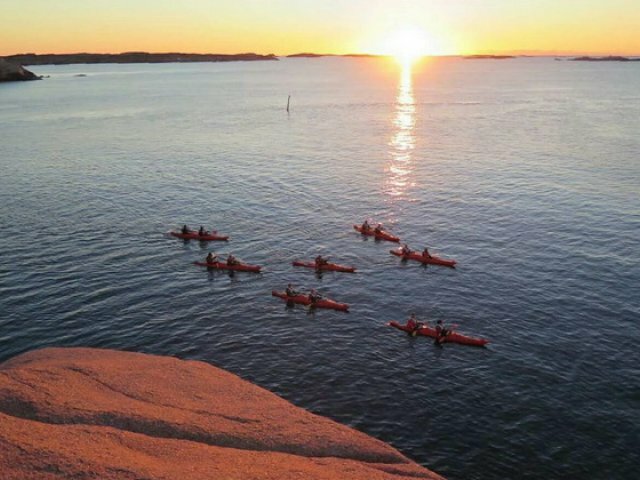 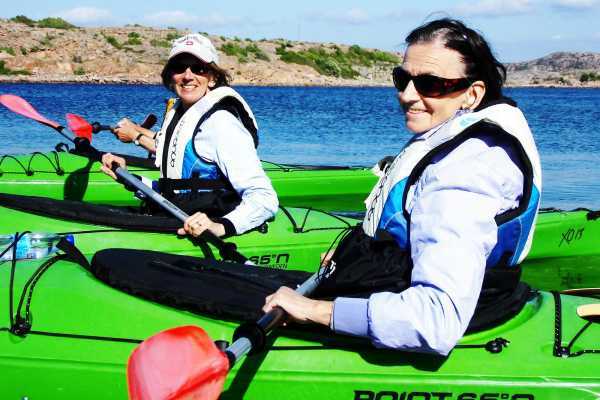 We have been doing guided eco friendly sea kayak tours in Lysekil since 2005 because we want to share the best of Bohuslän with our guests. 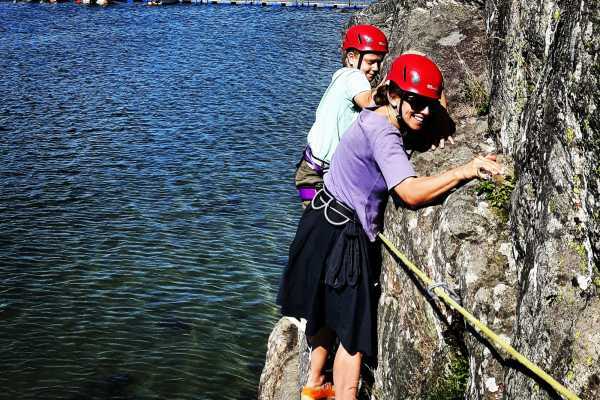 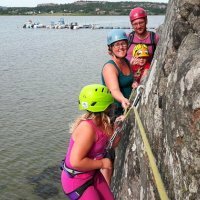 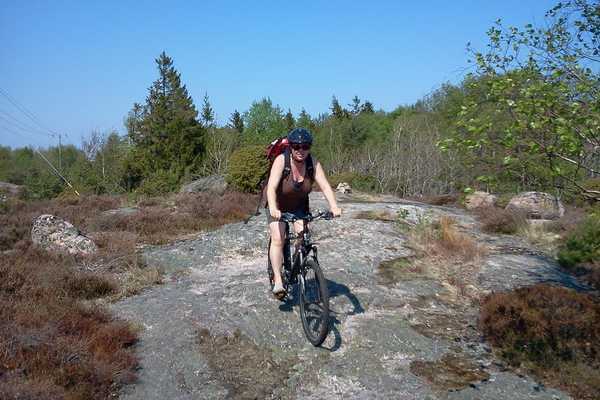 We arrange guided tours by kayak, bike and climbing activities for "ordinary people". 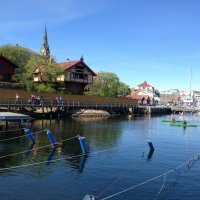 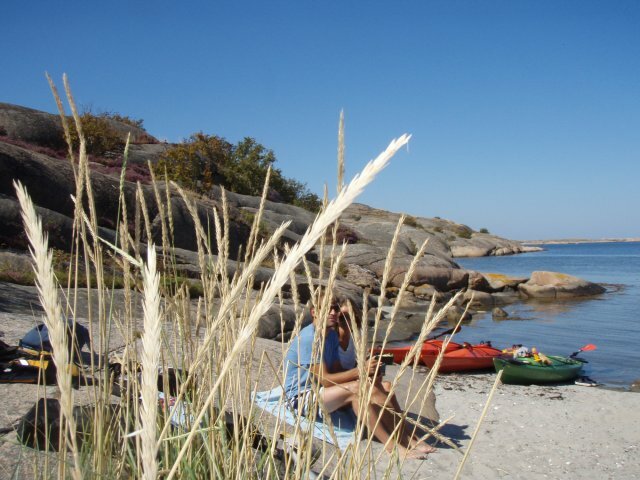 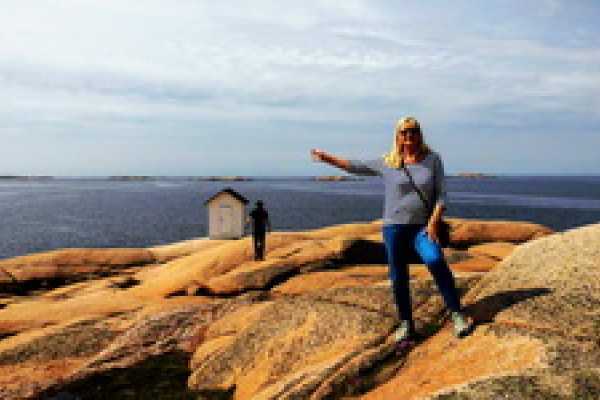 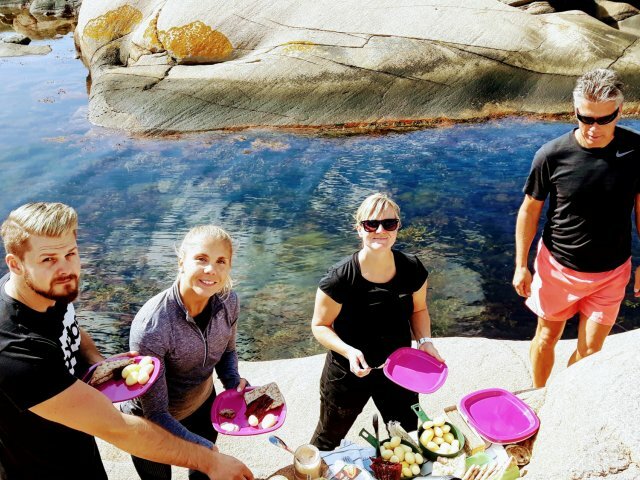 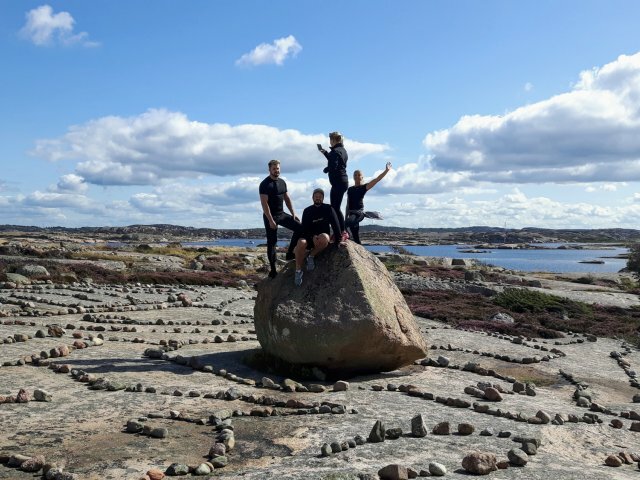 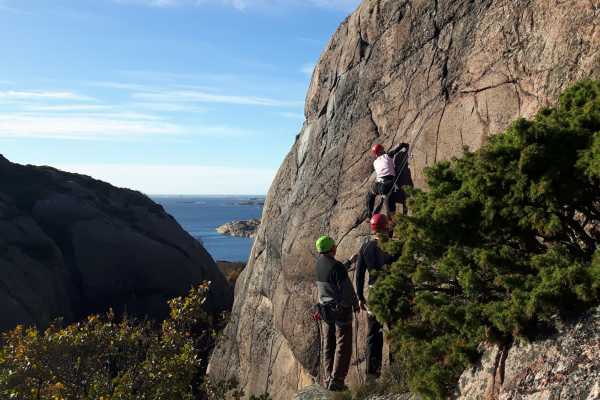 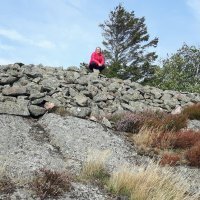 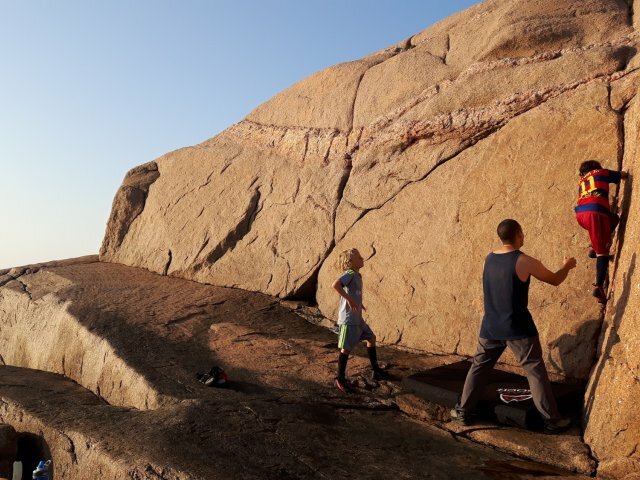 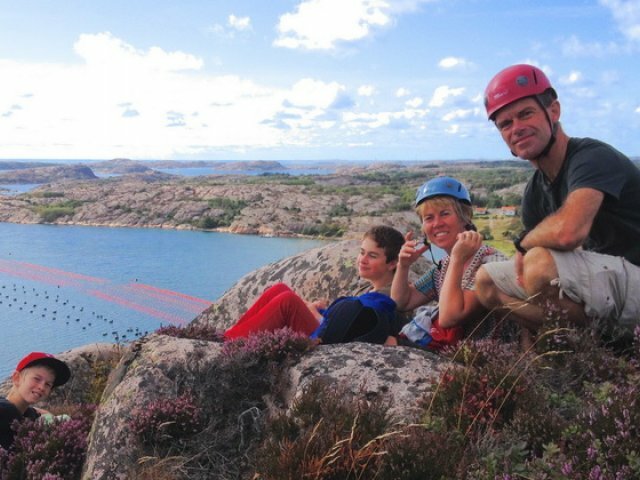 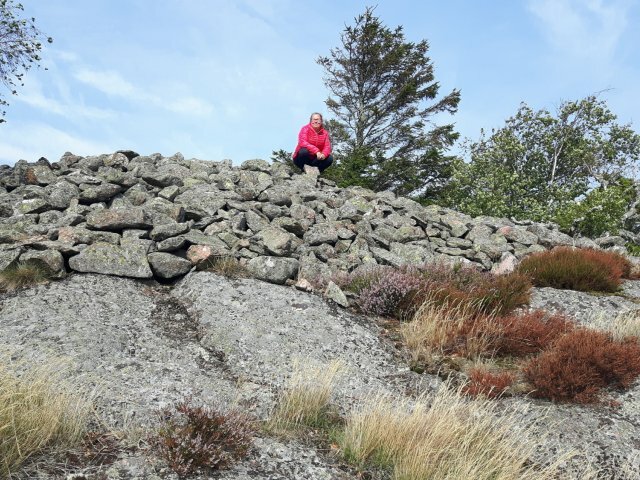 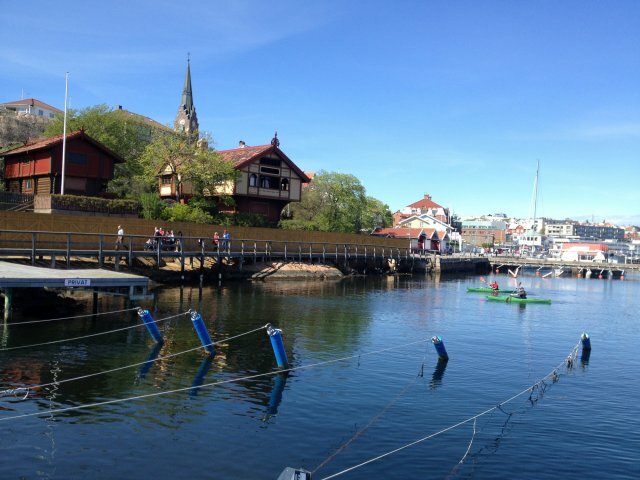 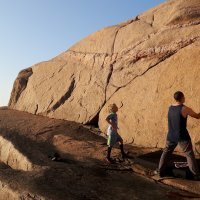 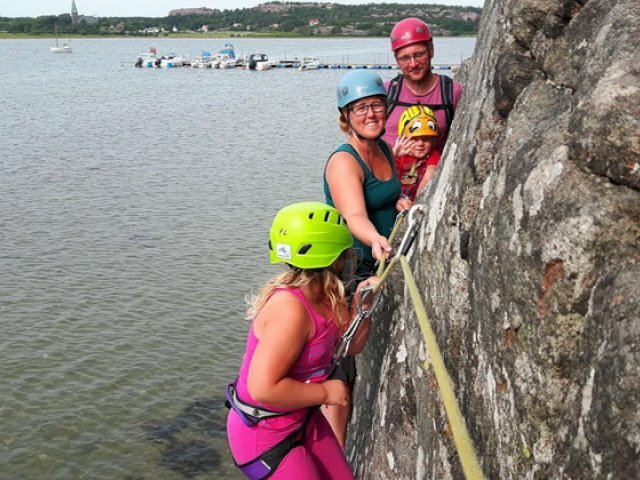 Lysekil in Bohuslän is perfect as a base for adventures at sea and on land. 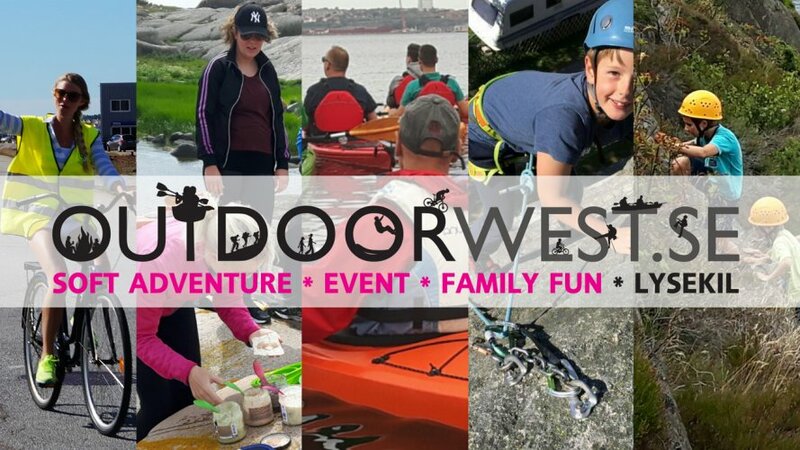 Outdoor West arranges comfortable, safe and challenging experiences at different levels in this area. 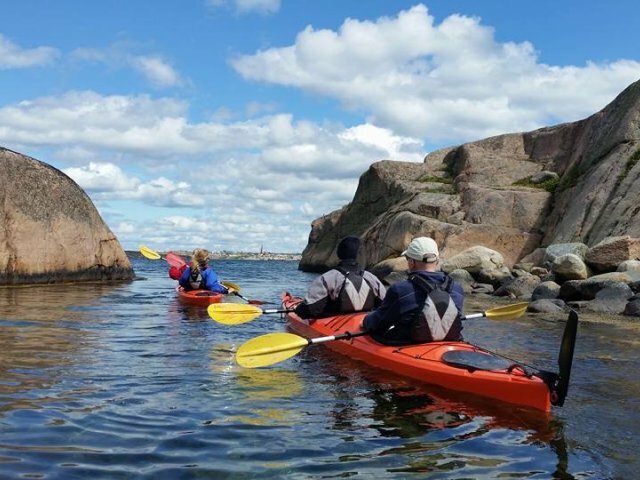 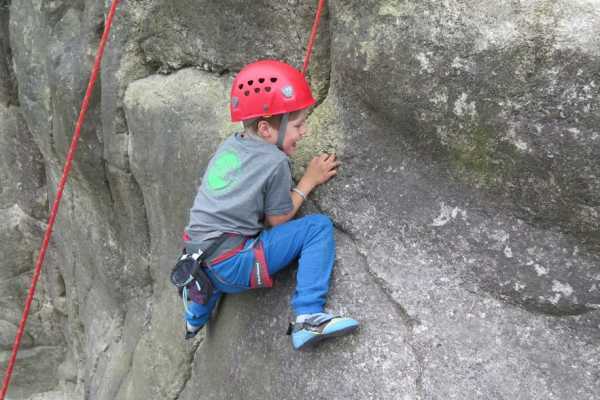 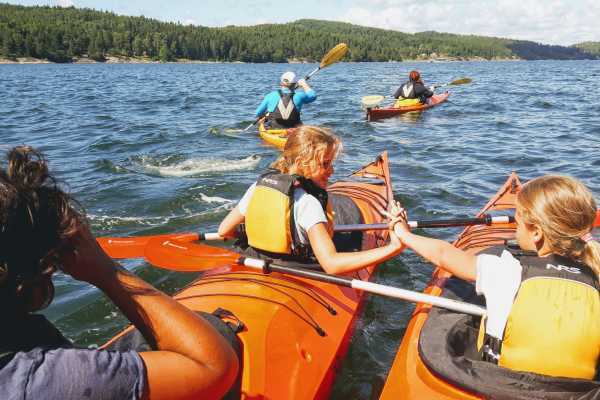 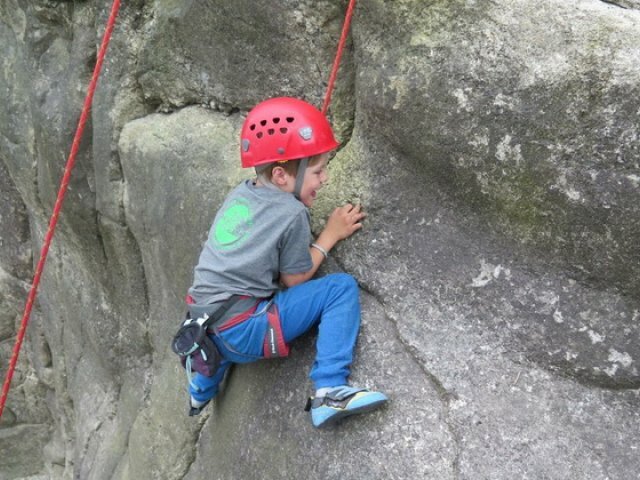 Go kayaking, cycling, hiking, climbing or on a more traditional guided walk in the city. 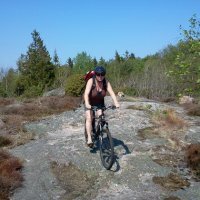 There is equipment to rent, too, if you want to go out on your own. 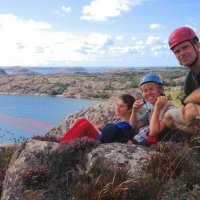 There will be no binding booking until the payment procesure is completed and basket has been checked out. 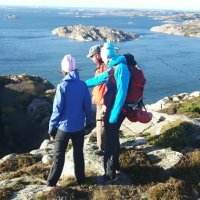 What to do if there is no bookable departure that suits you? 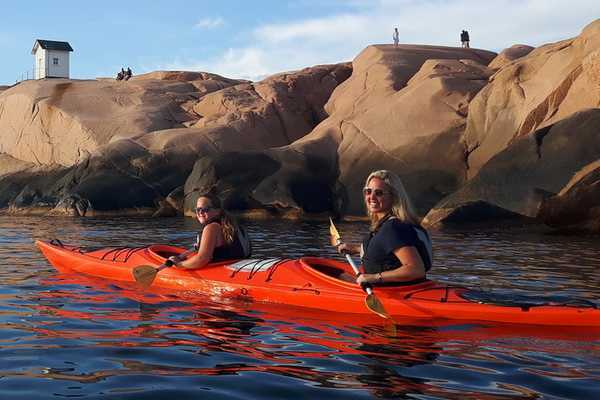 A) make a booking request for min 6 persons, or B) book a private tour/activity. 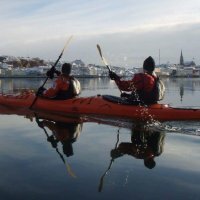 Would the activity be cancelled the amount charged will be reimbursed to the same account, and the guest will be notified at least 2 hours prior to departure. 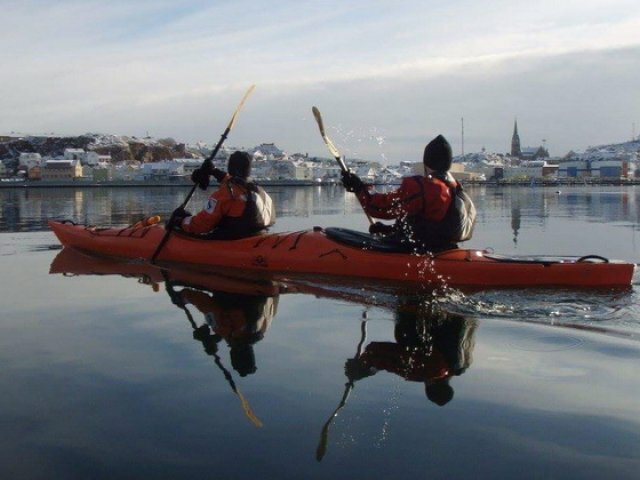 Our activites have names that alludes to the theme of the tour in question. 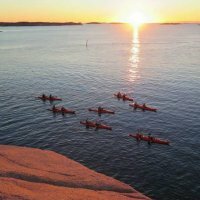 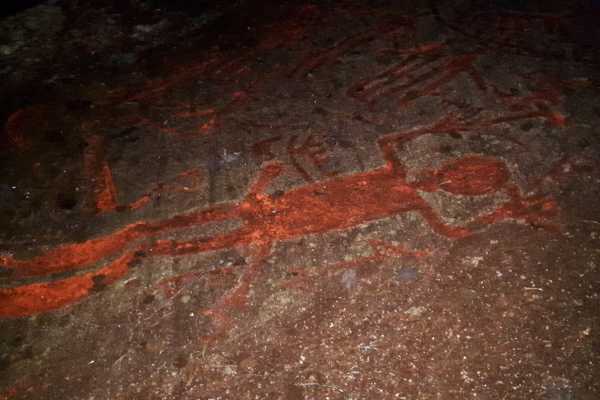 They refer to local professions and phenomena, mostly in ancient times, such as Beach dwellers (squatters), Fishermen, Curbstone etc.